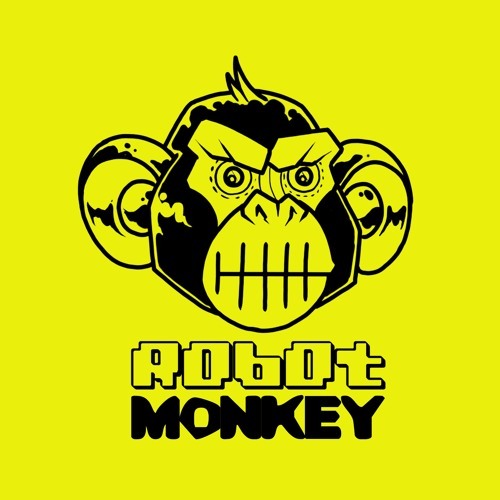 Robot Monkey are a recent production group from South Wales. From the creation of their unique sound at underground parties in the heart of the Welsh countryside in 2017 they offer a unique, organic twist to the underground dance scene. Their background experience comes from DJing since the late 90's producing and spinning deep house, tech house and progressive at discerning clubs in the U.K. and as far afield as Australia and Fiji. The percussion brings added effects with a focus on layering the congas and bongos over the deep bass lines. The live vocalists use tribal techniques help elevate and elaborate on the ambient, mystical essence of the sounds and bring a presence of dynamic narrative, that encapsulates the audience into a spiritual ceremony that energises, awakes and uplifts the soul. Combined the group have created a unique tribal sound, whose 6hr sets are guaranteed to take their audience on a musical journey of ethereal sounds, effects and spiritual dance! Catch them on soundcloud and at their raves and festivals in Wales and around the UK throughout 2018.